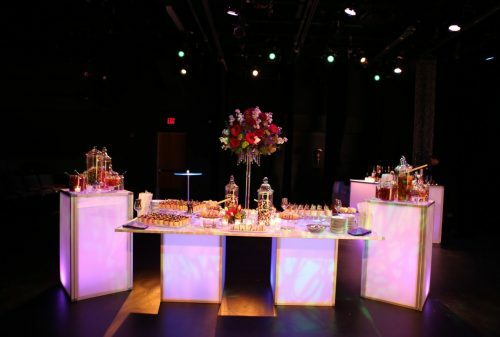 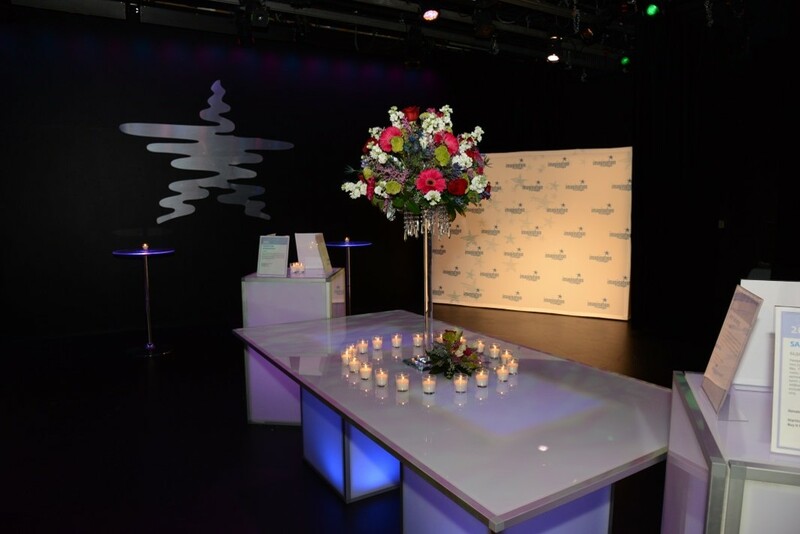 Add some sophistication to your event with our Sky LED banquet and bar table. 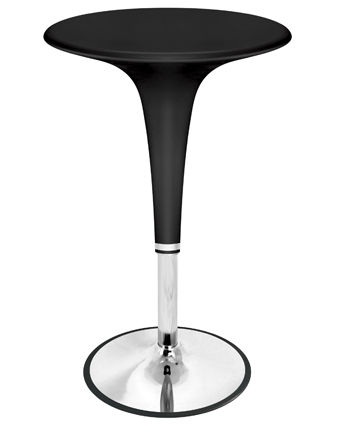 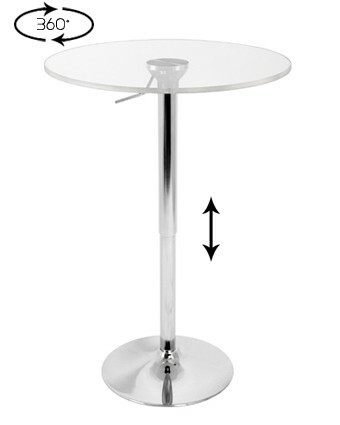 Table top measure 48″D x 96″W and base comes in two standard heights: 30″H for a banquet table and 41″H for a bar height table. 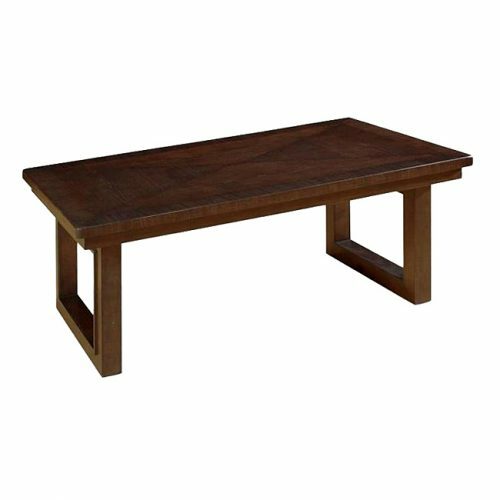 Sits approximately 10-12. 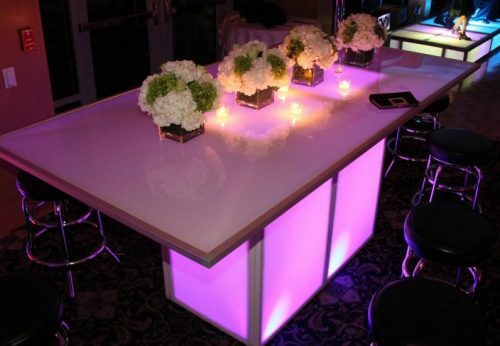 Can be used with or without LED lights…either way its just gorgeous!